MR Pool members dedicate themselves to the study (research) and development of applications, innovation, development) based on PTƟ Matrix-Q Know How. (R&D). There are 50 research projects and innovative applications MR Pool members can choose from to collaborate. 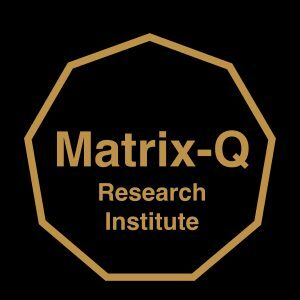 References to them will be found at www.matrix-q.com Matrix-Q Research Institute Site, research and experiential projects. Mr Pool members may contact us suggesting their skills and field of expertise, value, for any project. 2018-2019 The Matrix-Q Research Institute focus is on following projects. Urls with publications and references, updates, are listed below. Scheduled will be training, internship, and presentations online for those projects (only for MR Pool members). The Matrix-Q Research Institute wish to collaborate through these project with global sustainable development (SDG2030, 17 Sustainable Development Goals, SDGs, by United Nations). For more details about SDGs please visit Urls below of the Matrix-Q SDG Hub. 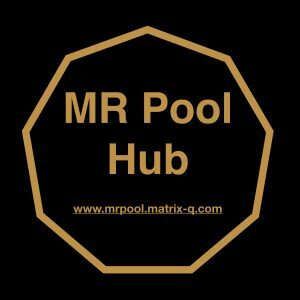 For more information and projects details please visit the urls below or join the Mr Pool HUB online meet up. Project: Education. Matrix-Q Education Method & Applications. Project: Health. Burnout. Aging. Regeneration.